Ezra Edelman (sports documentarian and son of activist/Children’s Defense Fund founder Marian Wright Edelman), 2015, June 12, 2016. (Deqrassi4 via Wikipedia). Released to public domain via CC-SA-4.0. 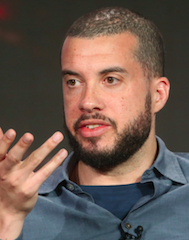 Ezra Edelman is a pretty good documentarian. Period. Edelman is no Ken Burns, David Attenborough, or even Spike Lee. Although his O.J. 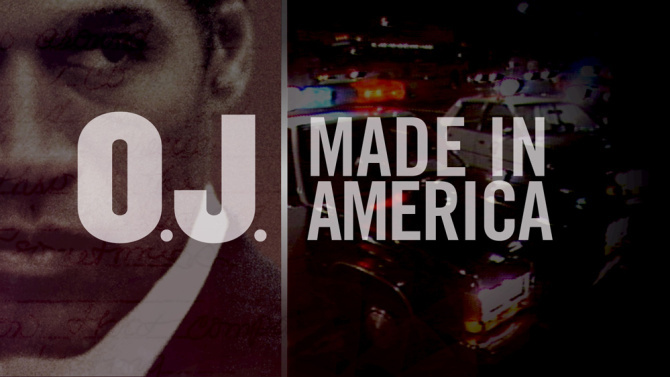 : Made in America has gotten Edelman kudos and other critical accolades, for this viewer, it felt like an unedited draft long on O.J. Simpson’s post-football life and woefully short on the “made in America” theme. Like a McDonald’s or microwave meal, Edelman’s O.J. 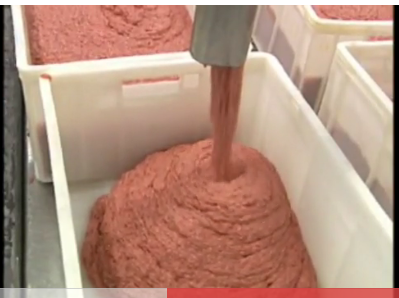 : Made in America tasted more like fake food than it did a carefully crafted work with a serious balance of protein, starches, fruits, and vegetables. Let’s start with the long. The five-part documentary was nearly eight hours in length, about three hours too long overall. Spending more than twenty minutes of Part 3 on the Bronco chase was an error that most directors would’ve left on the editing floor. Anyone with access to a TV and over the age of thirty has seen this chase at least once, and for people like me, at least one time too many. There were so many other places, though, where Edelman chose not to make editing choices. Thirty minutes of Part 3, all ninety-five minutes of Part 4 and the first fifteen minutes of Part 5 were on the O.J. trial. There wasn’t much “made in America” with this part of the documentary. And how could there have been, really? Edelman’s idea was to let the audience make up their own minds about O.J. Even so, an occasional narration of events would’ve helped with the timeline of the five parts, especially Parts 2 and 3. When did O.J. break up with his first wife, Marguerite? How did O.J. go from dating to marriage with Nicole Brown? What was O.J.’s relationship with his first children, with the Brown family, prior to the 1994 slaying and subsequent trial? Why wasn’t a timeline consistently added to the documentary? Who refused to do interviews for the documentary? With so much information, Edelman expected viewers to draw inferences for all of the missing pieces. There was too much and not enough information at the same time. Edelman’s expectations also meant the limited (really none, in this case) use of experts to draw out nuances in the story, to truly make this about O.J. and his relationship with America. Sure, references to the LAPD, Rodney King, and the L.A. Riots of 1992 were fine. What about O.J.’s internalized racism and obvious colorism? What about the toxic nature of O.J.’s -isms mixed with the racist fetishisms not only on the part of Nicole Brown Simpson, but also of nearly everyone in O.J.’s orbit? This would’ve been a great place to have some expert commentary. Instead, Edelman divided Americans into two neat racial camps: most Whites for a colorblind race transcendent in O.J. before falling into hatred, and most Blacks pretty much the opposite. The last part of Edelman’s documentary came down to whether people believed O.J. “did it” or not. That question is no longer relevant. In fact, it may never have been relevant, even on June 12, 1994. Especially if the idea is that O.J. the misogynist, narcissist, and self-hating probable murderer is a representation of the American cultural psyche. This is where skill, expertise, and narration can subtly frame such an overarching theme, instead of taking us to the land of America in racial and gender stereotypes. For this viewer, if I want a documentary that addresses societal issues like race through the lens of an individual’s experience, I’ve already learned whom not to watch again. At least, not until Edelman learns what I already know. Seasoning is as important in a documentary as cooking with gas. 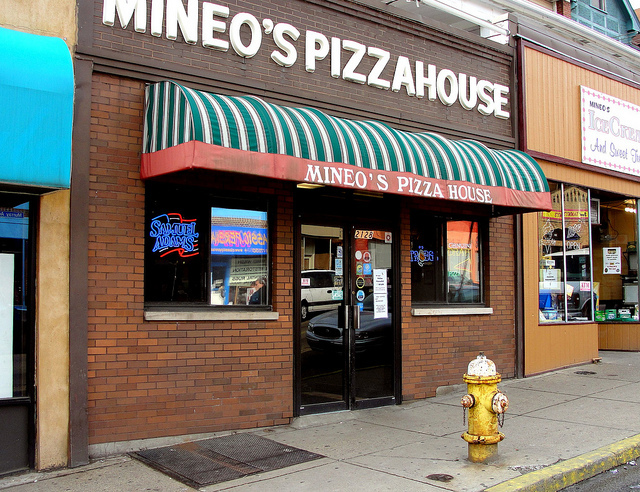 One ensures good flavor and a variety of perspectives. The other blandly reinforces people’s misjudgments and stereotypes.